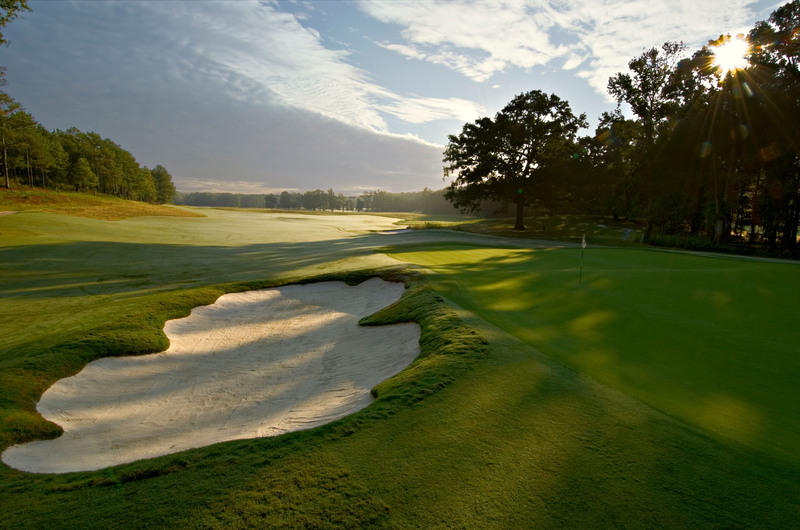 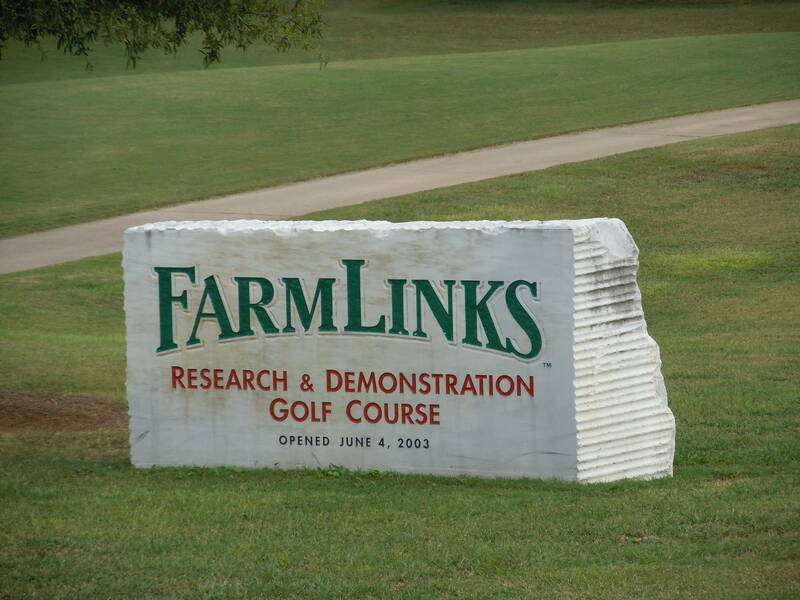 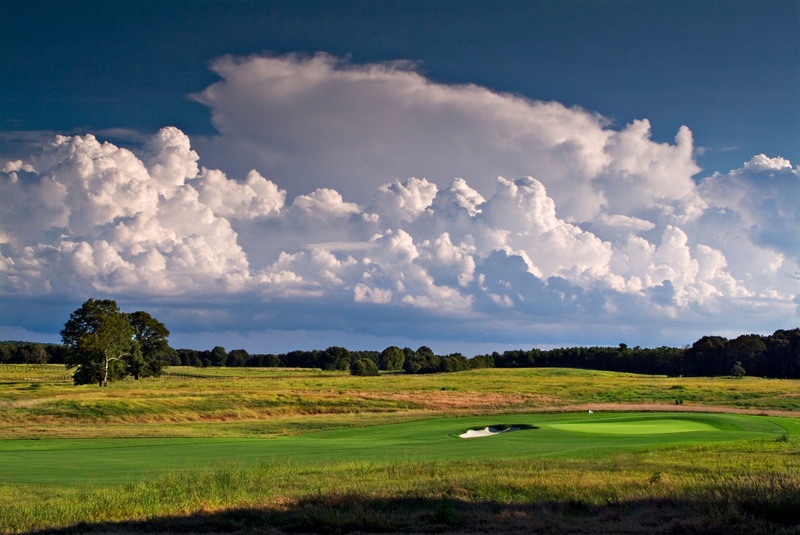 FarmLinks is a pristine 3,500-acre destination featuring a highly-ranked 7,444-yard tournament public golf course. 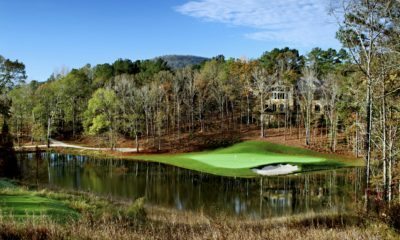 Scenic natural beauty, mingled with the rich heritage and friendly warmth of the deep South, defines this beautiful luxury full-service resort. 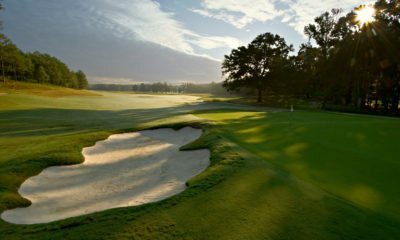 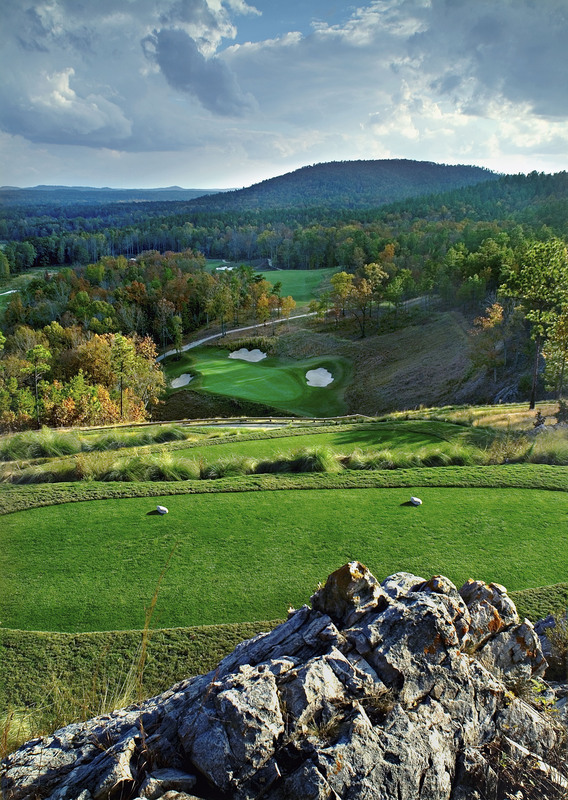 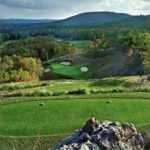 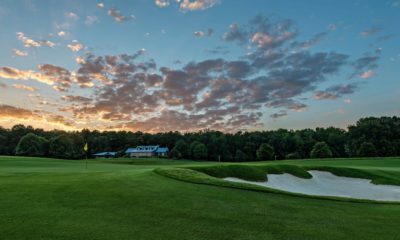 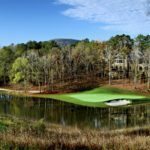 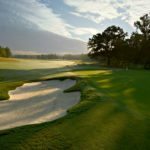 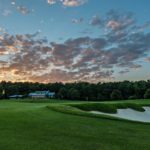 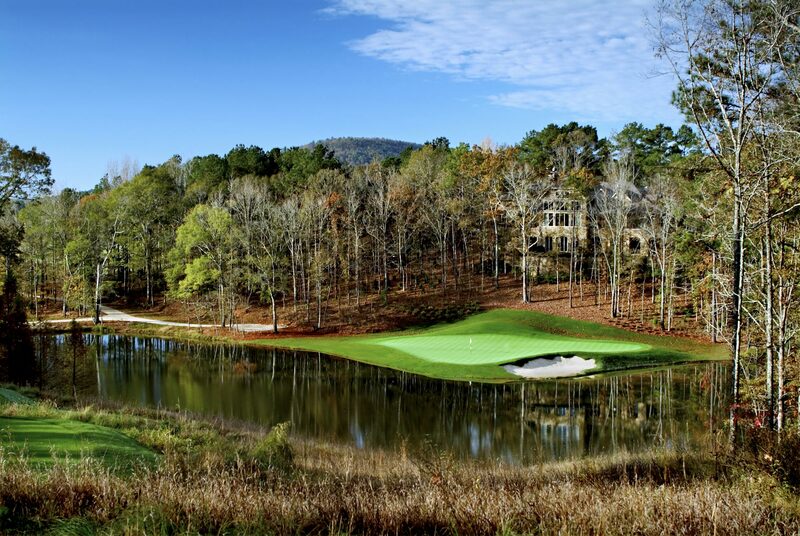 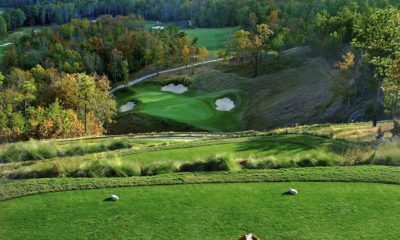 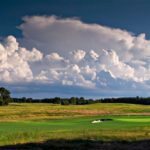 In addition to the spectacular golf the resort also includes world-class hunting grounds, 5-stand clay shooting, great fishing and a one-of-a-kind agronomic and environmental research and demonstration academy which has hosted thousands of golf course superintendents, managers and owners from all over the world. 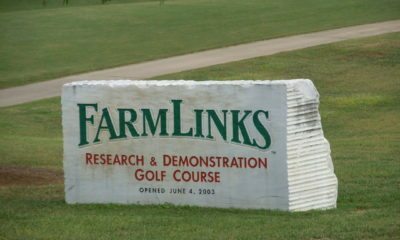 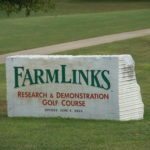 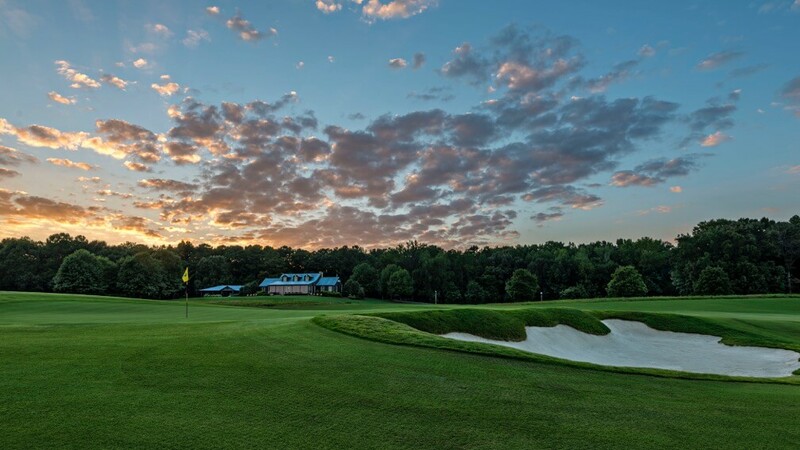 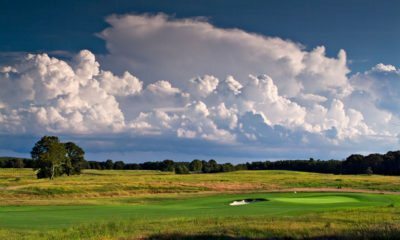 Avid golfers, devoted sportsmen and professional education attendees all enjoy the deluxe accommodations, farm-to-table cuisine, genial hospitality, and of course, a spectacular golf experience at FarmLinks.